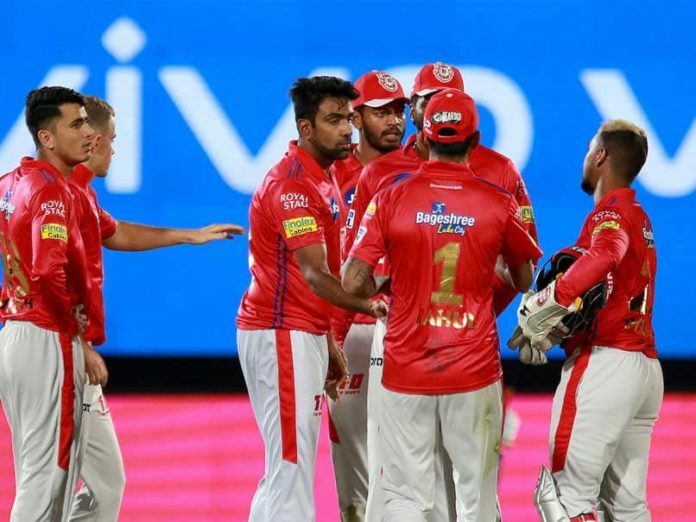 After overcoming the initial hiccups, Kings XI were back to their best to overcome the Rajasthan Royals in Mohali. This win puts the visitors closer to the inevitable elimination. Changes were plenty for both sides in this crucial fixture. Ravichandran Ashwin recalled Mujeeb ur Rahman and handed a debut for the 20-year-old Arshdeep Singh. Whereas Ajinkya Rahane opted to drop Steve Smith and bring in another Australian Ashton Turner in his place. Chris Gayle brought upon a bright start for the Kings XI with KL Rahul struggling at the other end. The dismissal of Gayle saw Mayank Agarwal play a fiery cameo before plummeting to a tame dismissal. KL Rahul and David Miller steadied the innings and a jaw-dropping 17 run cameo off just 4 balls by the skipper himself turned the fixture at the break. The young debutant took care of the dangerous Jos Buttler early. Rahul Tripathi, who was promoted at the top of the order made a composed half-century. But, with the required run-rate climbing at the other end, Tripathi was holed out, to leave the Royals in a tough spot. Ajinkya Rahane was left helpless with a huge mountain left to climb, Ashton Turner had a disappointing maiden outing as he was dismissed for a duck. A late late blitz by Stuart Binny reduced the margin of defeat to just 12 runs to leave their campaign in a fix. Previous articleRishi Kapoor seems to have a slight problem with the Indian cricketers selected for the World Cup.